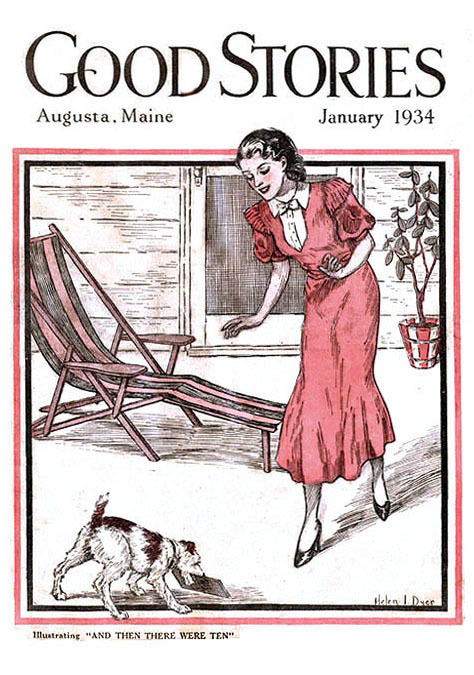 Helen Irene Dyer was born on March 20, 1905 in Augusta, Maine. Her father, John Franklin Dyer, was born in 1858 in Maine. 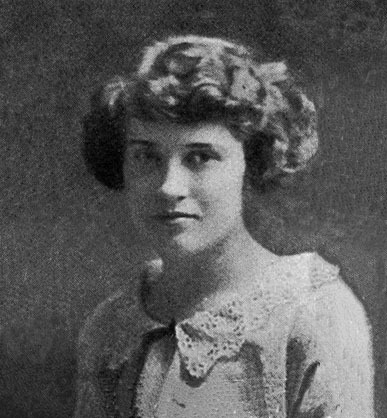 Her mother, Georgia May Clark, was born in 1879 in Maine. Her parents married on September 9, 1903. Her father also had a teenaged son, Franklin M. Dyer (b.1892), from a previous marriage. The family of four lived at 10 Western Avenue in Augusta, Maine. The father owned a hardware store. The mother had been a kindergarten teacher, but she quit working when she married. By 1916 the step-brother, Franklin M. Dyer, had begun to work as an electrical engineer in the telegraphy office at the Boston & Maine railroad. 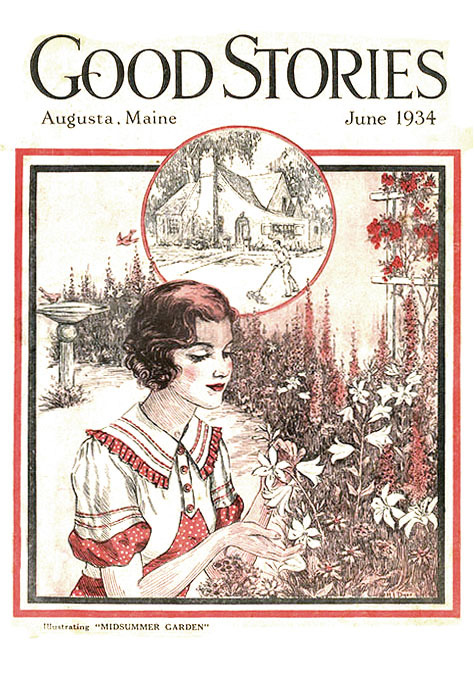 In June of 1923 Helen I. Dyer, age eighteen, graduated from Cony High School in Augusta, Maine. According to the school yearbook, "Helen 'Hon' Dyer is always the life of the party and is a real sport. Oh Them eyes! Those Skin! Them hair! Helen is an artist. That's no surprise, for her fame already has begun to rise. 'nuf ced." 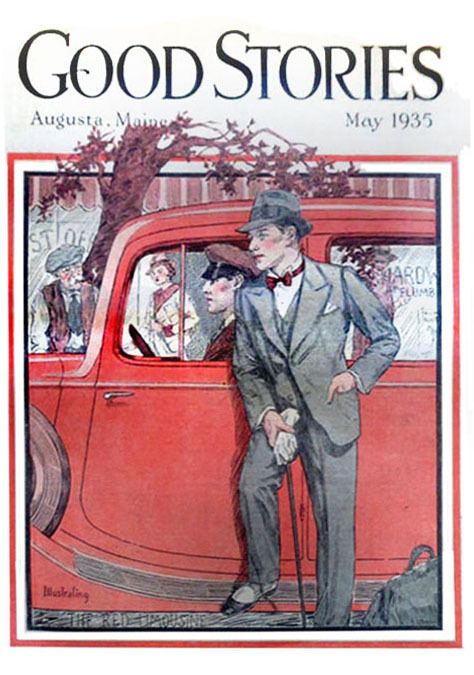 In January 13, 1924 Helen I. Dyer married Carlton Daniel Clark in Portland, Maine. 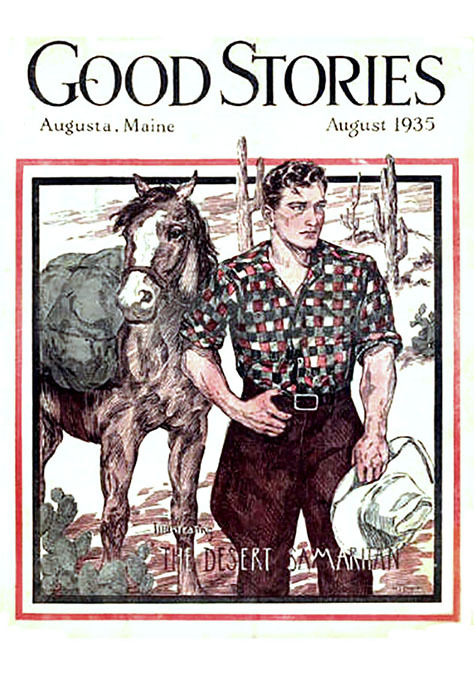 He was born in 1903 in Massachusetts, and worked as a farm laborer. 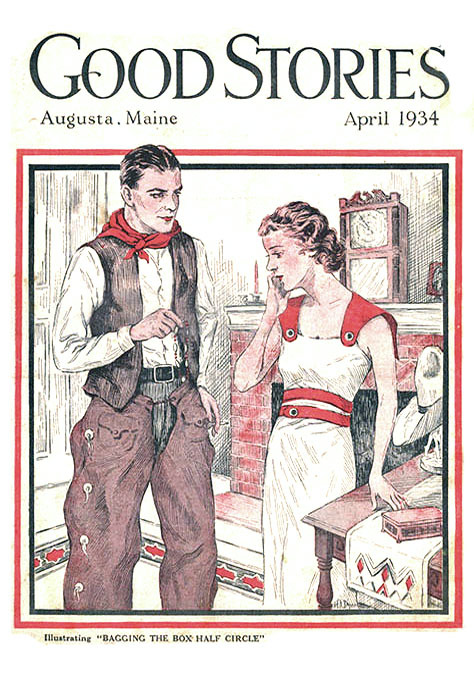 They lived on a small farm on Sawyer Road, near Wells Road, in Cape Elizabeth, Maine. 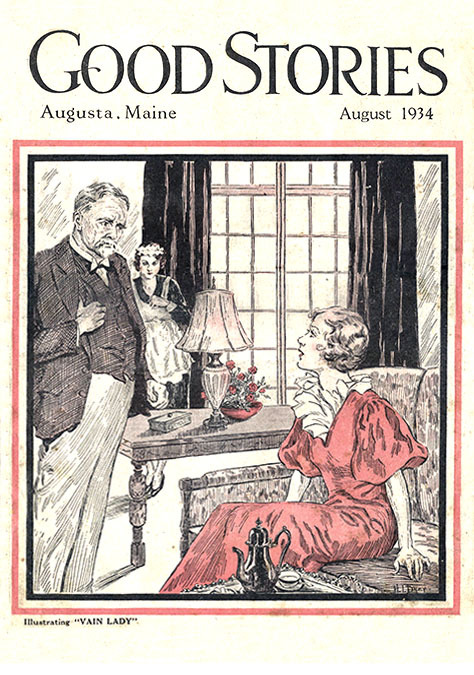 Three years later, the 1927 business directory of Portland, Maine, listed Mr. & Mrs. Clark at 112 Wilmot Street. 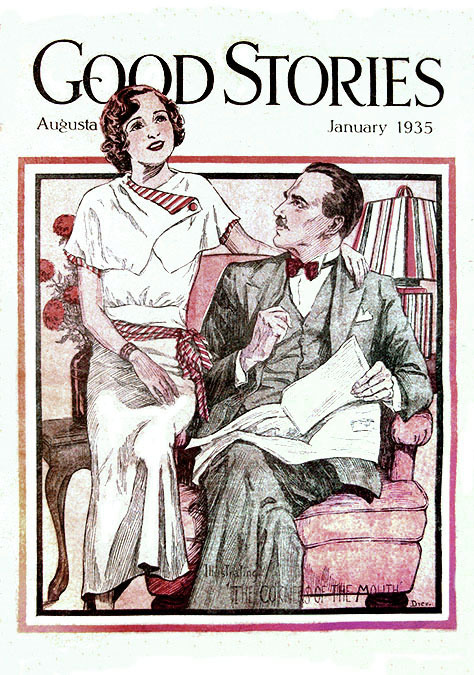 In 1928 the marriage ended unhappily in divorce. They had no children. 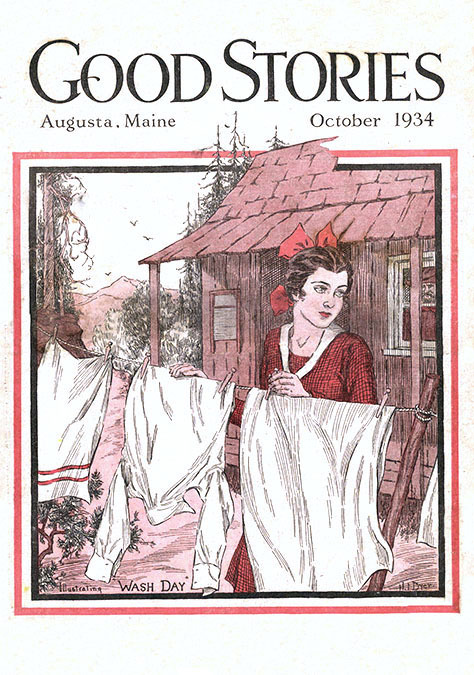 The artist left Portland and returned to Augusta, Maine, where she began to draw many of the front page illustrations, as well as the interior story illustrations, for Good Stories, a nationwide mail-order monthly periodical of fiction and helpful advice for homemakers, which was printed in the format of a tabloid newspaper by Vickery & Hill Publishing Company of Augusta. 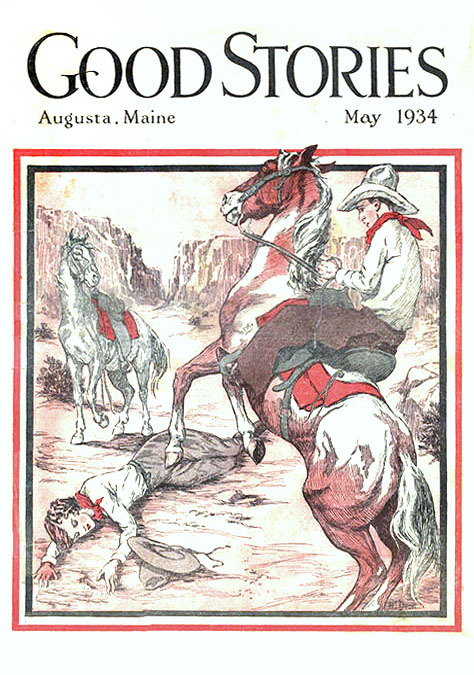 Other artists who also worked regularly for this publication were George Avison, C. Clyde Squires, and Douglas Ryan. 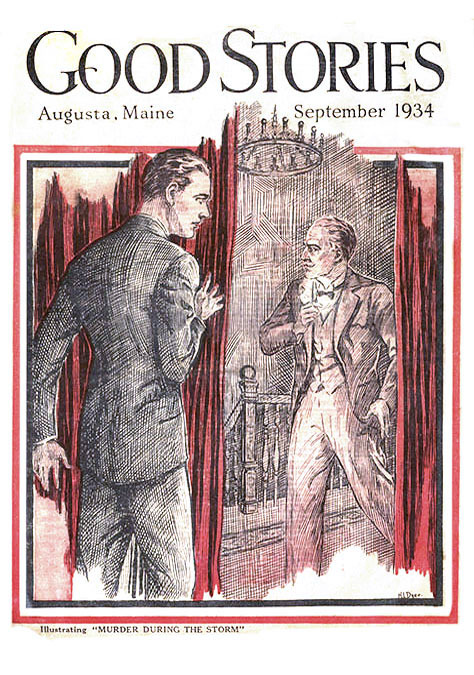 In 1940 her father, John Franklin Dyer, died in Augusta, Maine, at the age of eighty-two. 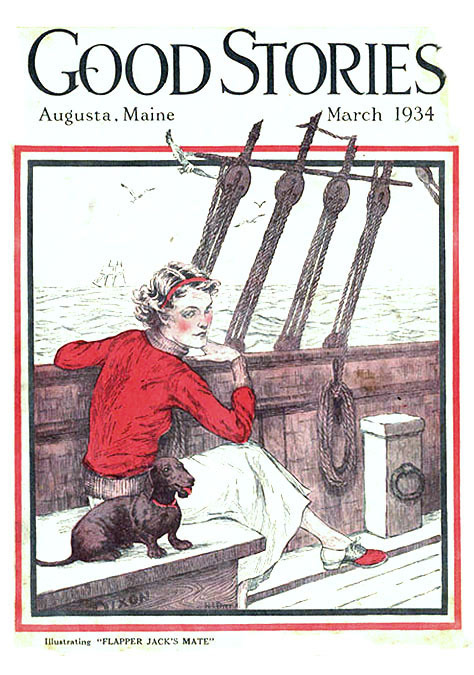 In 1941 Helen I. Dyer was listed in the Augusta Business Directory as a "Commercial artist" living with her widowed mother, Mrs. Georgia M. Dyer, age sixty-two, at 75 Sewall Street. In 1967 Helen I. Dyer, age sixty-two, was living in Needham, Massachusetts, where she was listed as a staff artist at the Christian Science Moniter, from the C.S. 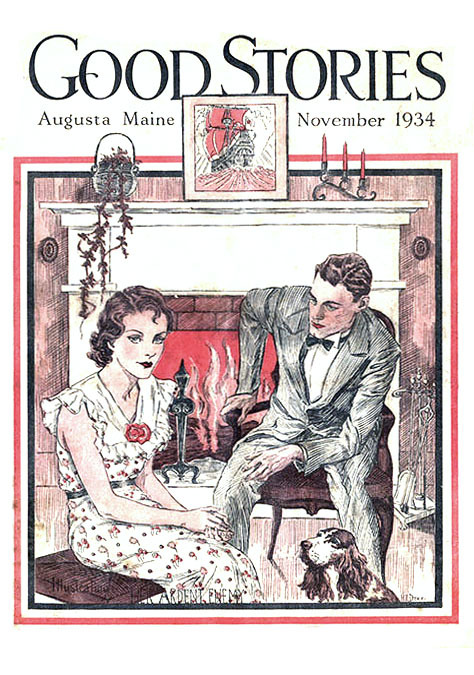 Publishing Company of Boston. Helen Irene Dyer died at the age of ninety-six in Barnstable, Massachusetts on April 23, 2001.